» Home » What's On » Calendar » Corallines are Way Cool because . . .
» Home » Events » Events » Corallines are Way Cool because . . .
Corallines are Way Cool because . . .
Corallines are diverse, abundant, and charismatic seaweeds found in a range of marine habitats worldwide. These algae are particularly notable for being calcified, which gives them a rigid, rock-like appearance and a characteristic pink colour. Some coralline species grow as crusts, and can act as the “cement” holding large reef structures together. 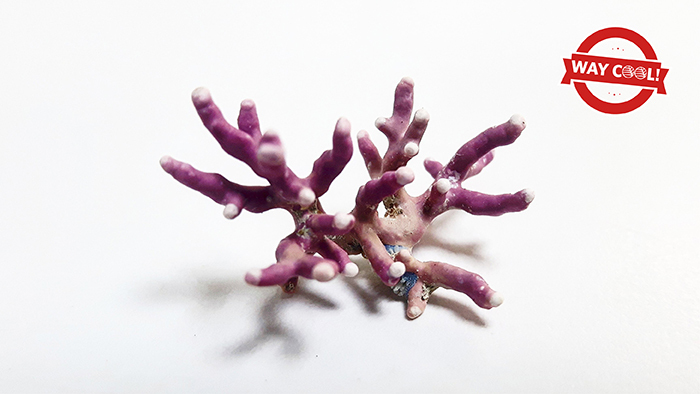 Other species grow as highly branching or foliose organisms, and still others grow as rhodoliths which tumble unattached along the sea floor. No matter which form they take, corallines are key sources of both food and habitat for the organisms around them. This talk will address some of the unique challenges faced by corallines due to their calcified structure, and the interesting ways in which these challenges are overcome. Dr. Kyra Janot is a newly minted PhD, excited to share her coralline enthusiasm with the world! 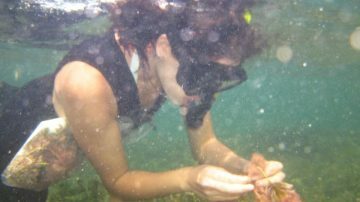 Though she specializes in coralline biomechanics and evolution, she loves all seaweeds (almost) equally. You can follow her on twitter @KyraJanot.